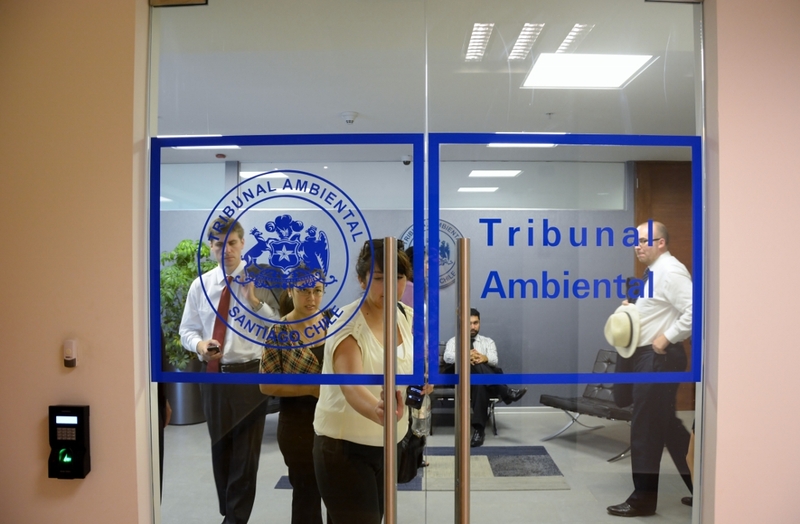 The Environmental Court, created by the Act N°20.600 of 2012, supplements the new Chilean environmental institutions, allowing access of all citizens to environmental justice, concerning judicial review of Administrative resolutions and decisions of environmental legal disputes. Such Court is an essential component of the redesign of the Chilean environmental framework which took place in 2010 with the creation of the Ministry of the Environment, the Environmental Assessment Agency and the Environmental Superintendence (Environmental Enforcement Agency), as a result of the Act N° 20.417. This Court is autonomous and as such, independent from the Administration and of a mixed composition, because it is composed by two Ministers that are lawyers and one who is Bachelor of Science, integrating effectively the legal, the scientific and technical analysis of the issues discussed in front of the Court. 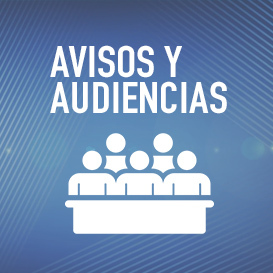 The final decisions of the Environmental Court, even though it is not part of the Judicial System, are subject to review only through the “recurso de casación” to be viewed at the Supreme Court. 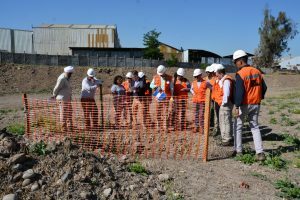 The Environmental Court of Santiago began its jurisdictional operations on March 4th 2013, with competence on issues originated in the northern and central part of the country, which amounts two-thirds of its territory. Any person or legal institution may bring a law suit before the Environmental Court. Power of attorney is required. 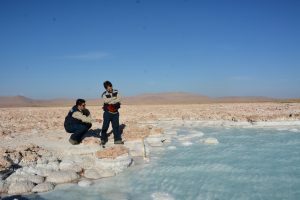 The Environmental Court´s main jurisdiction is to resolve administrative environmental disputes in order to set redress to environmental tort. 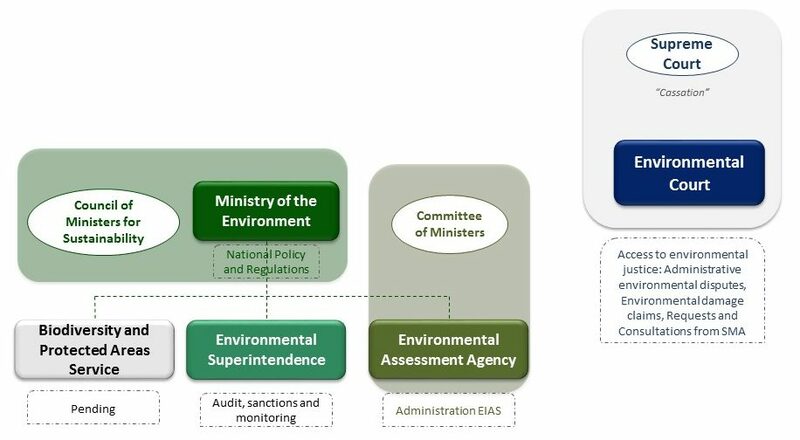 Claims on illegality of certain administrative acts and regulations issued by the Ministry of the Environment, (MMA) the Environmental Assessment Agency (SEA), the Environmental Superintendence (SMA) and other Government organizations with environmental competences. May be brought before the Court by any person or institution suffering distress or grievance as a result of illegalities of Administration decisions, in order to seek out redress. May be brought before the Court by any person or institution who has experienced damage and thus is seeking redress; Municipalities (City Governments) for claims arising within their own jurisdiction and the State through the Office of the Solicitor General. Prior to the application of injunction relief initiated by the Superintendence due to sanctioning process the Environmental Court must be heard in advance. Court can issue writ of denial or confirmation. 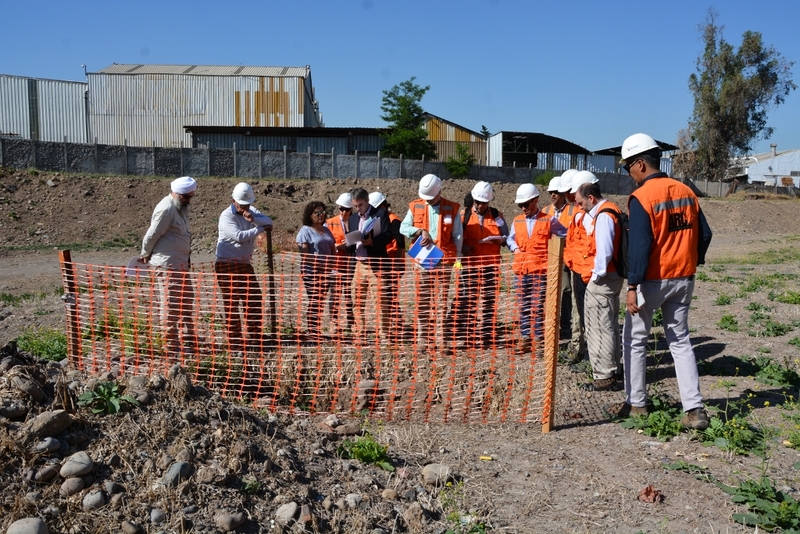 The Environmental Court of Santiago has set as one of its priorities -as to judicial environmental administration- adequate and transparent means to provide public, timely and unobstructed access to information concerning its activities and agenda, facilitating processing lawsuits and speeding access to environmental justice to all citizens. In order to achieve this goal, a complete electronic platform has been made available. Such platform allows the management of claims and lawsuits in a complete digital manner, notwithstanding the respective paper back up. The Environmental Court of Santiago became the first Chilean judiciary to broadcast live all its public hearings. Moreover, all of these remain available on the institutional website, so that anyone from anywhere in the world can review them. 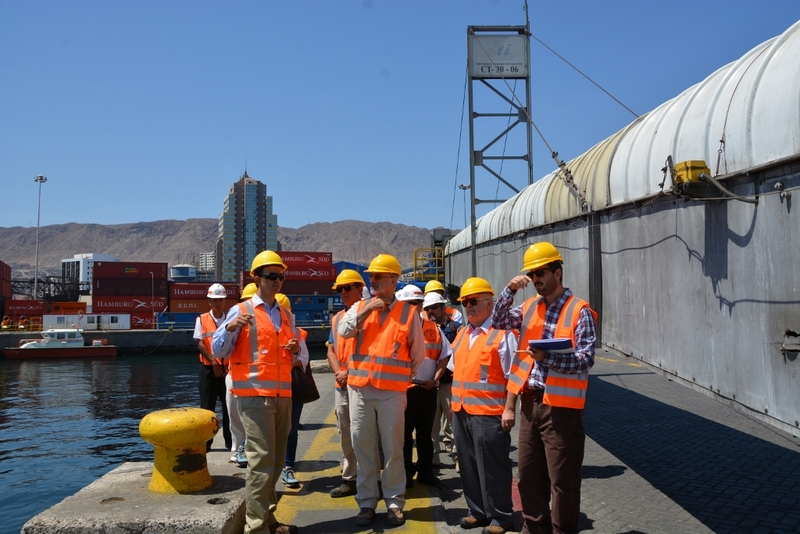 It has also been established in regions to conduct hearings of witnesses and inspection visits. 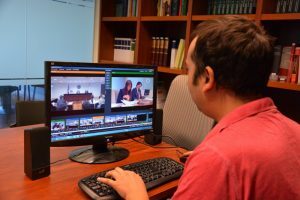 The Environmental Court is the materialization of access to environmental justice in Chile, resolving environmental disputes is an agile, independent and modern way.